Creative, durable, inflatable equipment in South Africa! We have been manufacturing inflatable equipment for over ten years and we have the industry knowledge and experience to give you the custom inflatable equipment that you need. 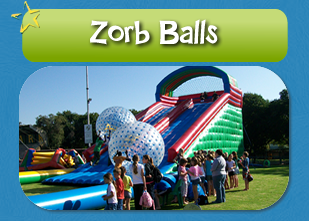 Are you arranging a corporate event or team building day and looking to rent inflatable equipment? 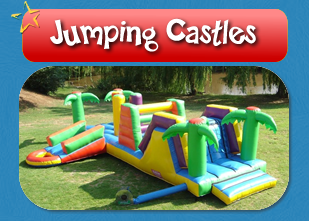 We have a wide range of inflatables to choose from! We deliver your equipment and help you set it up. Find out more about our inflatable equipment rentals. Looking for custom inflatable equipment for your company or organisation? 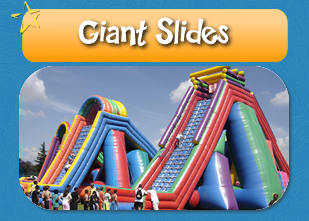 We design custom inflatables for your company so that you don’t have to keep renting inflatable equipment. 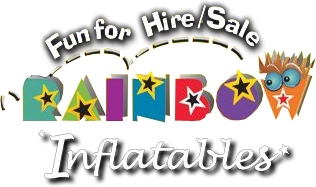 Get your inflatables in South Africa with your company logo or branding! Find out more about inflatable equipment manufacturing.